Get to know the Presidio during this two hour, in-depth experience. 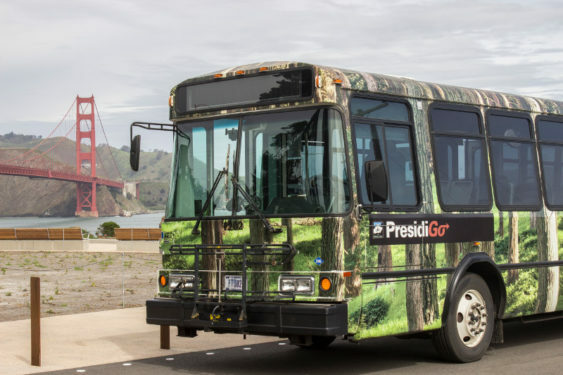 Start with a scenic shuttle ride around the park, filled with illuminating stories about the Presidio’s past and present. Then enjoy a guided tour of the Presidio Officers’ Club for a deeper dive into the diverse people and world events that have shaped the Presidio since 1776. Registration is required.